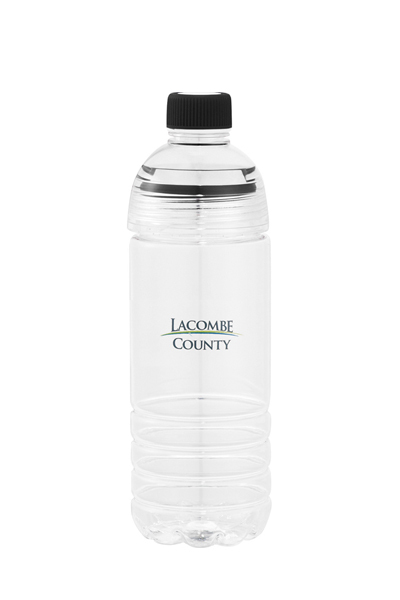 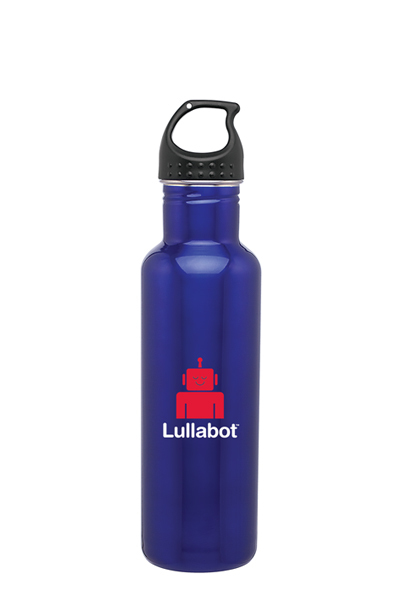 This stylish, durable vacuum bottle is made of double-wall 18/8 stainless steel for long-lasting use. Double wall enclosure stops condensation from building on the outer wall. 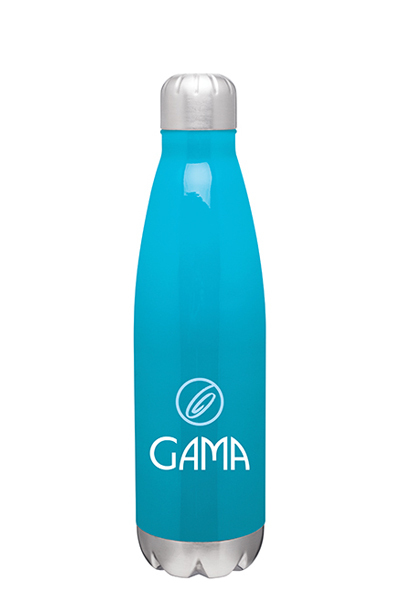 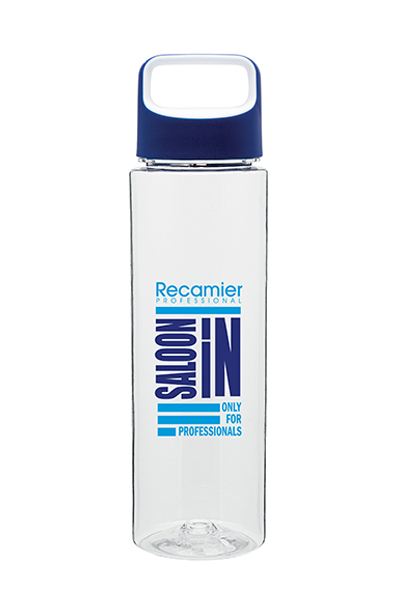 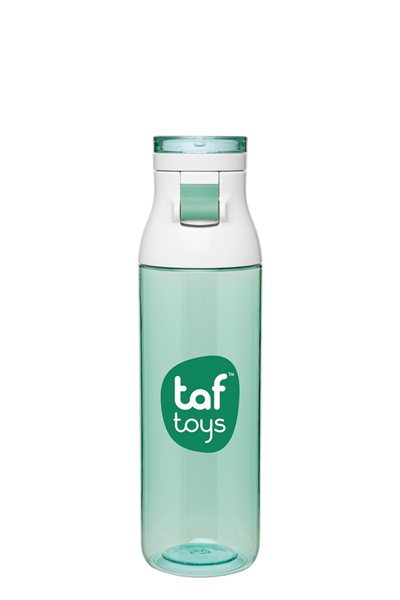 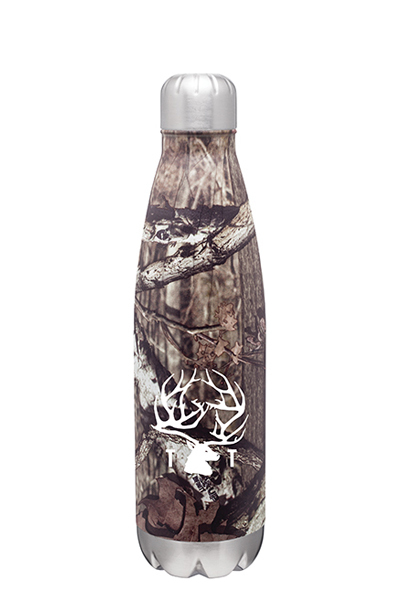 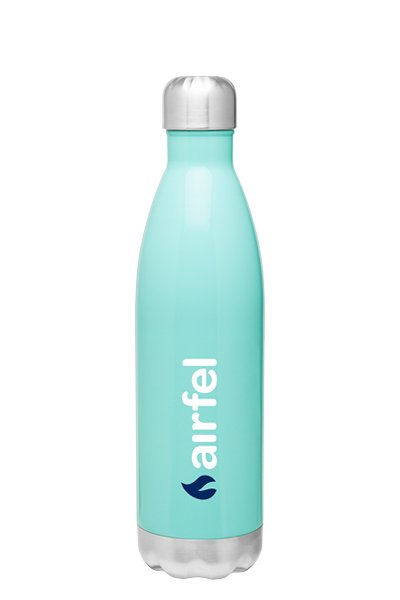 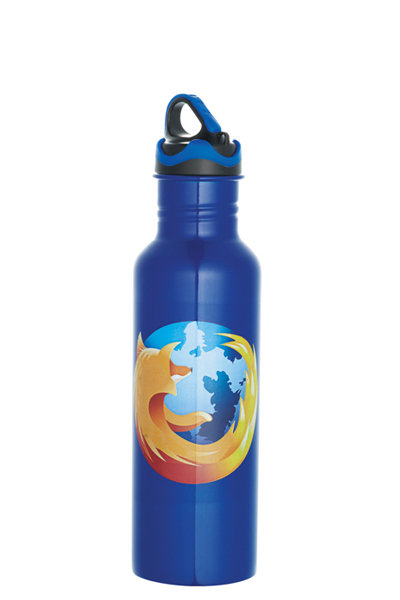 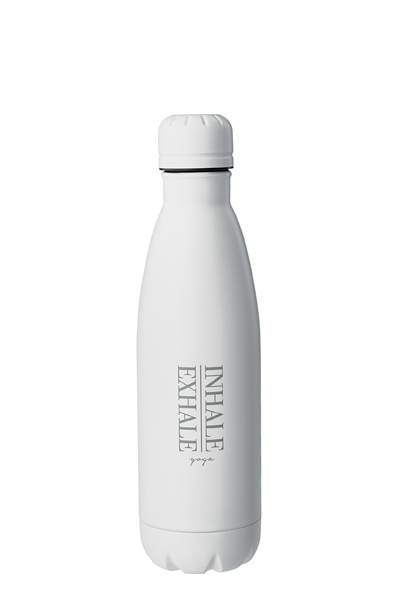 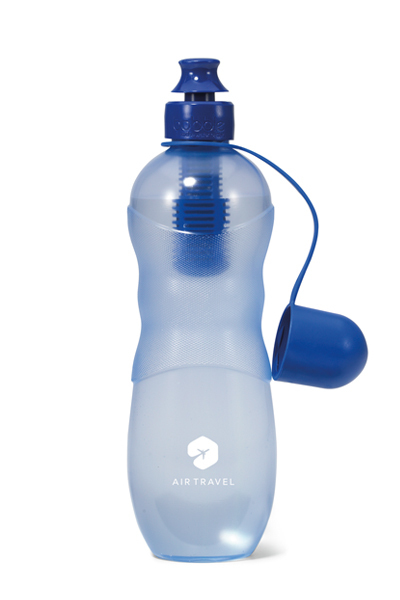 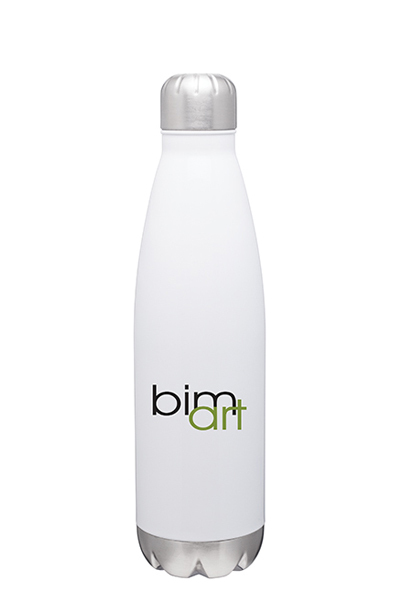 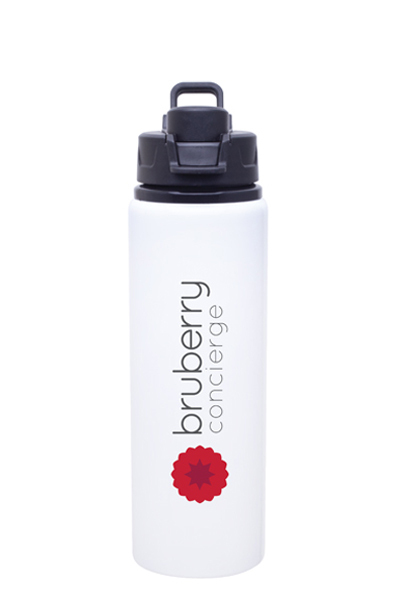 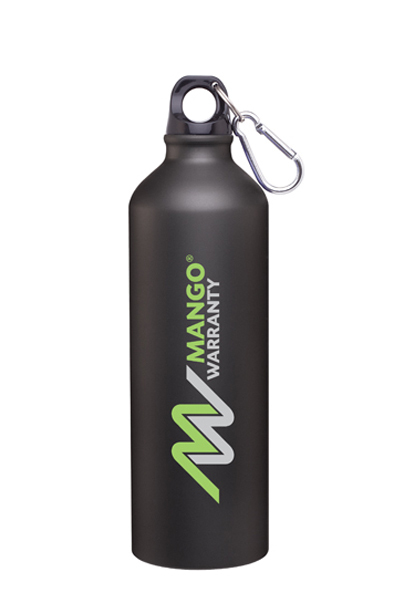 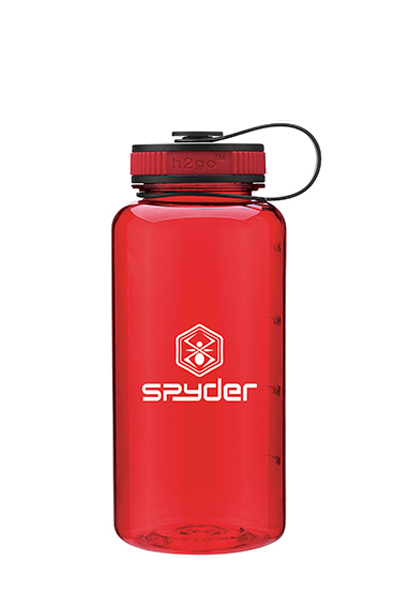 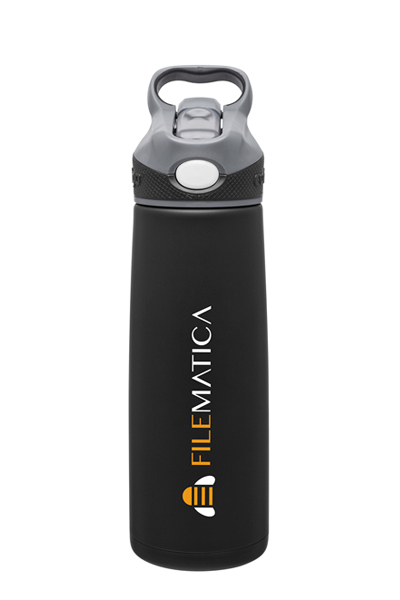 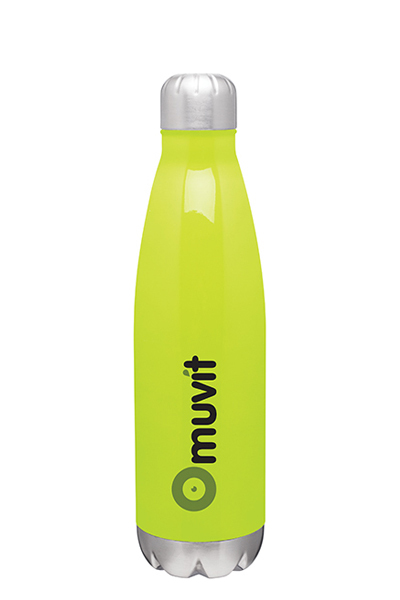 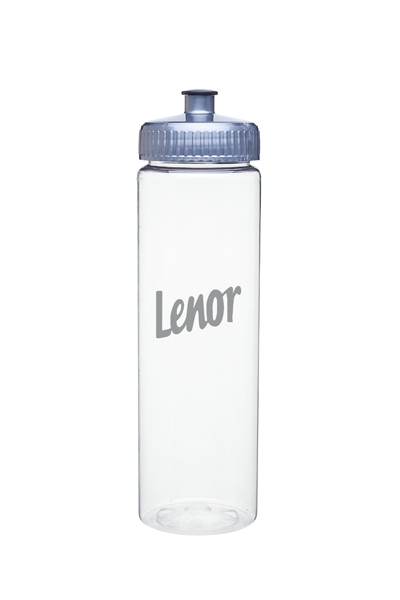 The thermal bottle features copper vacuum insulation for superior freshness and temperature retention. 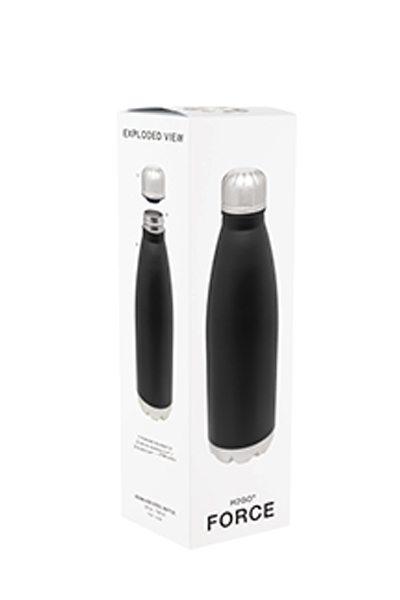 Threaded, screw-on stainless steel lid creates a tight seal to prevent spillage or leaks.